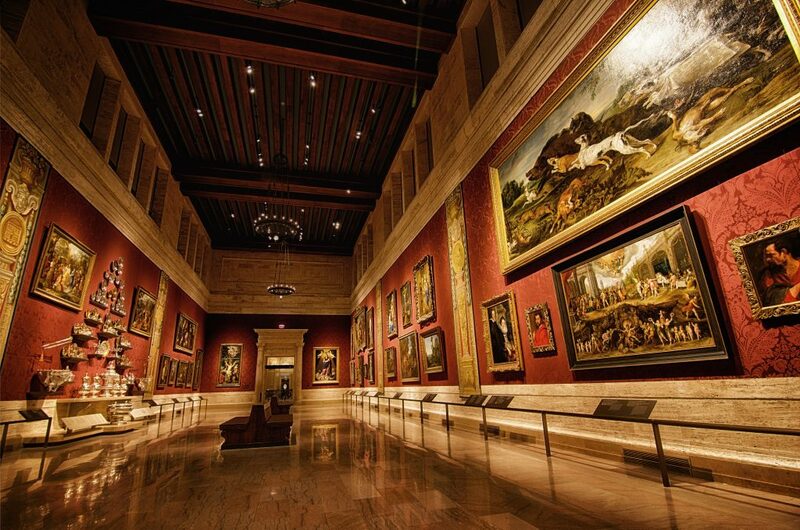 This is a shot of the most famous room of the Boston Museum of Fine Arts. I forgot the name of the room, but it is awesome. The photo was taken with our patented “Stroller Tripod” (I think Julius was captured by the Art on the wall), because guards watched carefully that you don’t bring a tripod in the museum.